Updated Client Packages are Finished!!! 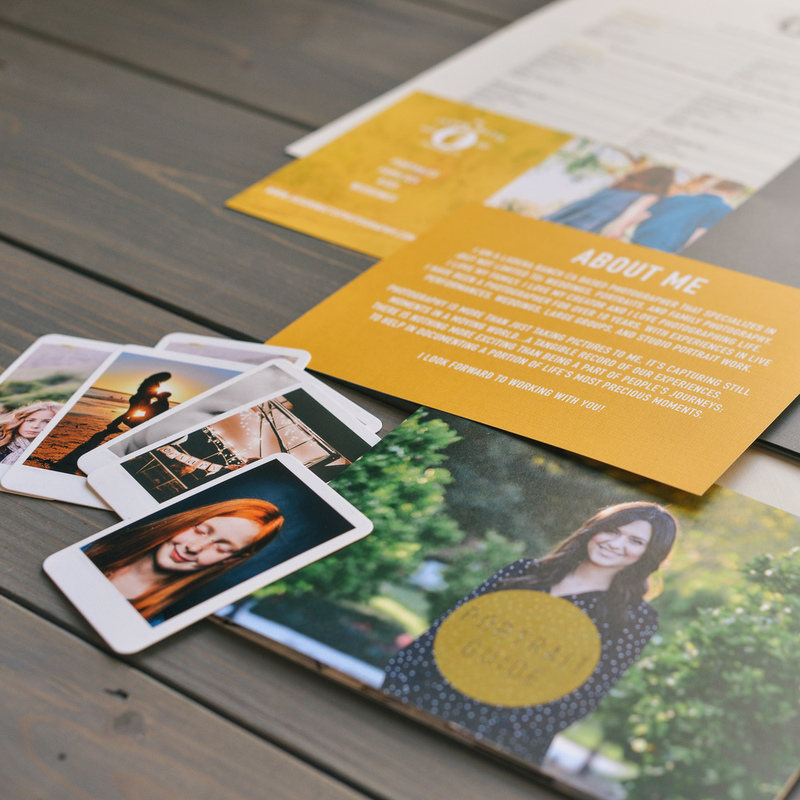 For the past few months, I have been in the process of updating my branding; including a new welcome package, portrait guide, new set of business cards, pricing sheet, updated contracts, letterhead, thank you cards, new stamps, and print order mailers. So...almost everything. But I am happy to say they are complete!! 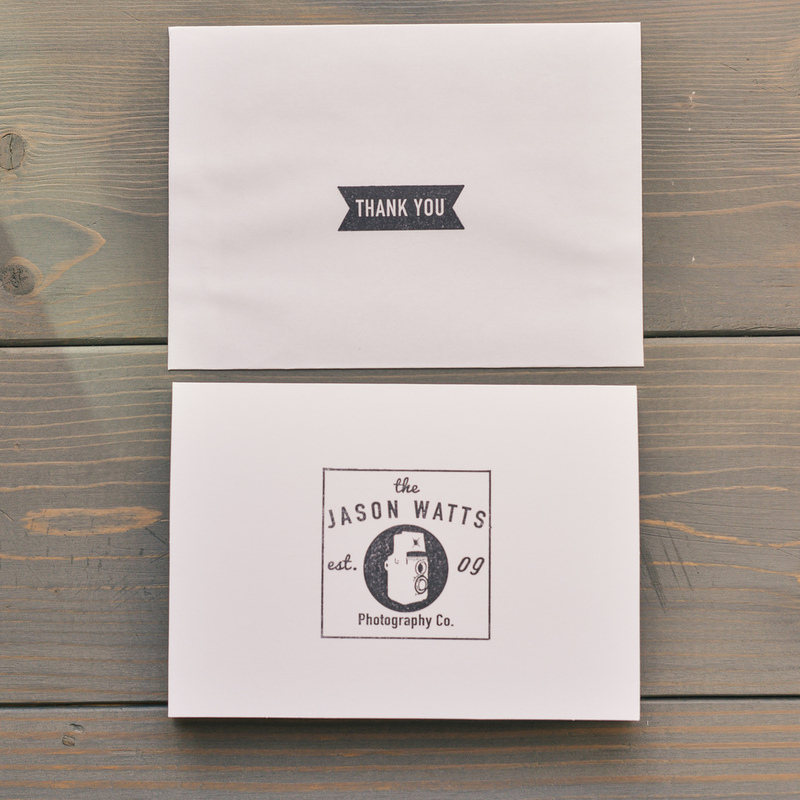 Each new client prior to a portrait session or event will receive in the mail a welcome folder with an updated contract, pre-stamped return envelop, portrait guide, an "About Me" flat card card, a few business cards, small print pricing sheet, and sweet treat.